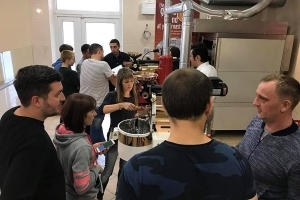 We completed our SCA Coffee Roasting course in Chernivtsi, Ukraine. 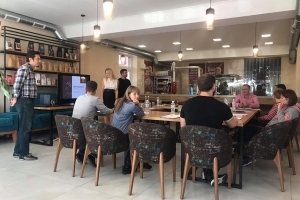 In the first day of the course participants were informed about green coffee. 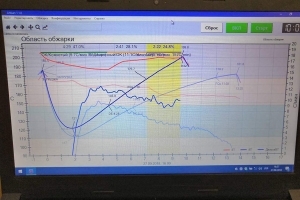 On the second day, different coffee roasting profiles tasted to reach the desired flavour. In addition to training on roasting for single origin, we focused on blends roasting as well.